Compatible to work with Sam4s – Casio – Sharp Cash Registers and any Touch Screen with USB interface. Supports Both Omni-directional and Single-Line scan. 20 Laser Scan Lines in 5 Directions. Scan Rate up to 1500 Scans per Second. 75 Scans per Second in Single-Line Scan Mode. RS232 & USB Interface Port. Length: 169mm Depth: 35mm Width: 63mm. 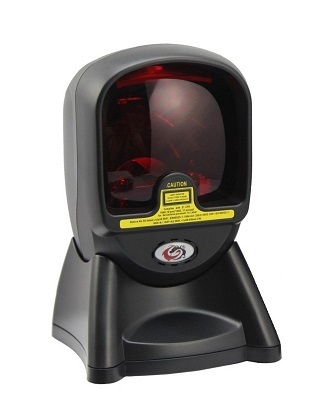 Click the button below to add the XL-Scan XL-2020 Black Barcode Scanner to your wish list.